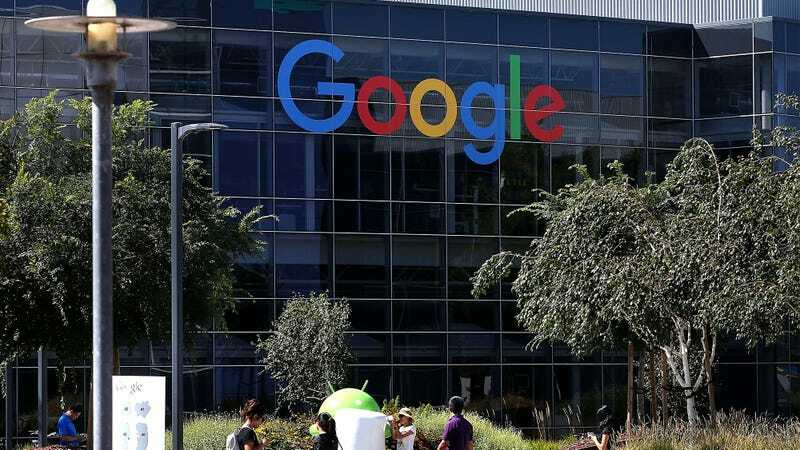 Tech companies like Google, Microsoft, and Amazon are becoming increasingly involved with government projects, particularly the military, landing lucrative contracts and in some cases causing employees to protest their company’s partnerships. The Onion takes a look at some of the most prominent big tech companies with government contracts. Providing soldiers with cute animal filters for sniper scopes. Finally agreed to un-verify ISIS_OFFICIAL. Working with ICE to design stylish, ultra-minimalist migrant detention centers. Decreasing American public’s ability to think of synonyms on our own, step one in turning us into mindless sheep. Providing fresh hearts to all members of Congress. Aiding military efforts to recruit more white nationalists. Shopping World War II–era database of Jews around to any government that might be interested. Revolutionizing military training with step-tracking technology. April 27 Doodle will honor Ulysses S. Grant’s 207th birthday.